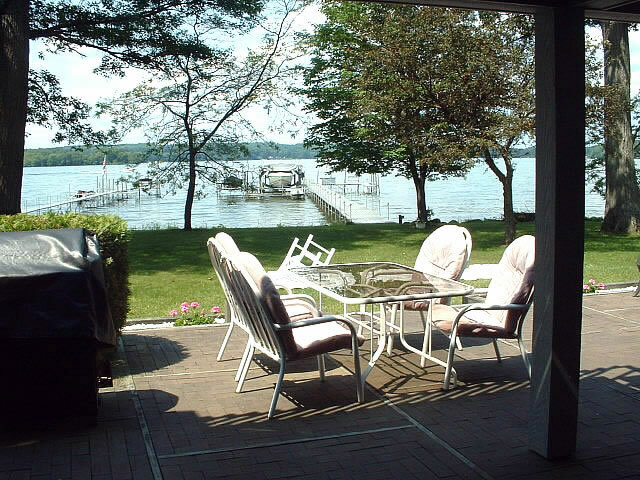 Whether you are looking to take a guided trip on the great lakes, or contour depth lines for Chautauqua Lake, Go Fish New York is your online source for all things fishing in the Empire State. Have a fantastic day & be safe on the water. The 2017 Better Half Tour! Inspired and created through 50 years of addiction to the great sport of fishing. 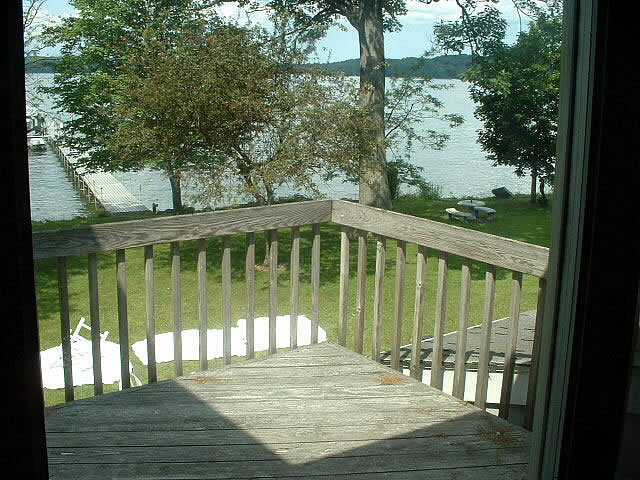 Within these pages and websites you’ll discover Great Lakes fishing information, plus angling throughout the U.S. States that border them – Go Fish Great Lakes, Go Fish Michigan, Go Fish New York, Go Fish Ohio, and Go Fish Pennsylvania. What other fishing information will you find here? 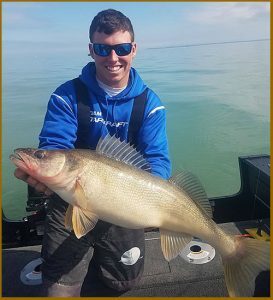 World class walleye & smallmouth fishing ~ Plus great largemouth bass fishing, trophy carp and catfish, salmon and steelhead that will test your gear. 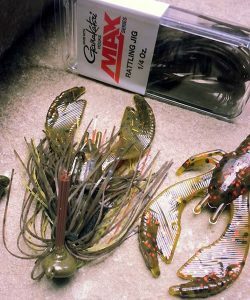 Tips, techniques and videos to show you how to get rigged up and where they’ve been biting the best. Fishing Hall of Fame Member Al Lindner has said that the section of the country with the best fishing for size and numbers is within the states we cover – and we agree! Great Lakes Fishing Charters ~ No boat? No problem…we’ll introduce you to the Charter Captains who can take you out on the water and show you in person (or with a few friends) just how awesome the Great Lakes fishing can be. Additionally, our video archive will feature Charter Captains with tips and techniques to get more fish to your boat. Department of Wildlife News ~ These are the organizations that help to maintain the quality of fishing, state parks, and much more. Their research is necessary, and so is our support. Let’s put forth our due diligence as sportsmen and environmental friends to help them do the best they can! 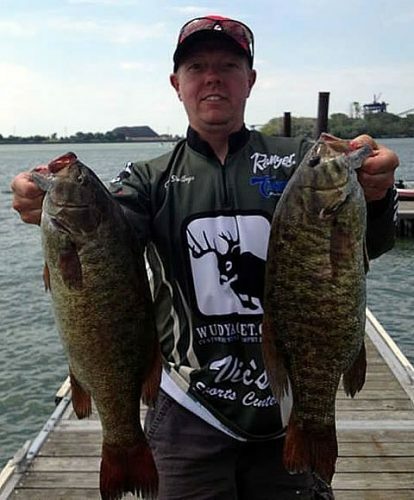 Tournament fishing coverage ~ FishingInfoNet brings you fishing news and tournament results of national events (courtesy of All Pro Fishing) local events (as we receive them), and we’re also members of both B.A.S.S. and FLW Fantasy Fishing. Join our league here! 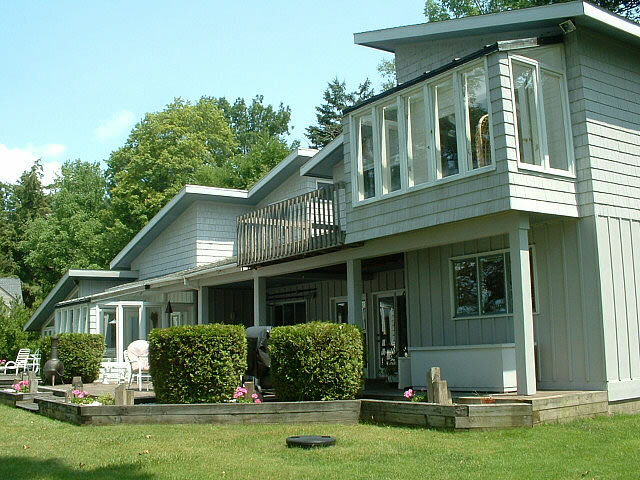 The Better Half Tour – This is a premier couples bass fishing tournament trail in Ohio. We’re proud to be a sponsor of this fun event, and for the 2017 season they’ve added a Chautauqua Lake, NY “Weekend Getaway”. Great payouts, sponsor prizes, created with the ladies in mind. Check it out! 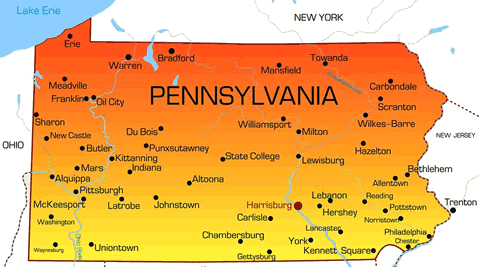 We’re your source for Pennsylvania fishing reports & info, PA fishing licenses, fishing articles, and more. You’ll also discover a section of our site devoted to hunting and hunting permits, as we understand that when the fishing gets a bit chilly the hunting is just coming into season. We’re a proud member of the Fishing Info Net Network (FishingInfoNet.com), including our neighbors at “GoFishOhio.com” and “GoFishNewYork.com”, along with our Great Lakes neighbors just a boat ride away at “GoFishMichigan.com” and “GoFishGreatLakes.com“. Watch for our article library to be growing, and send along your suggestions and comments on how we can make our website the optimum experience for YOU – no matter what the season! 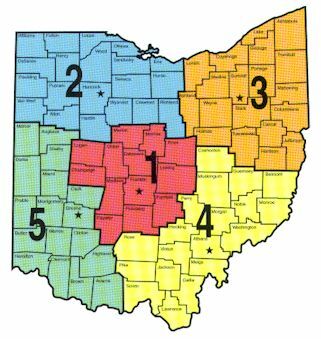 Since 1999, Go Fish Ohio continues to serve the Ohio angling community with the latest news, Ohio lake maps, links for fishing licenses and watercraft registrations, plus lots more. 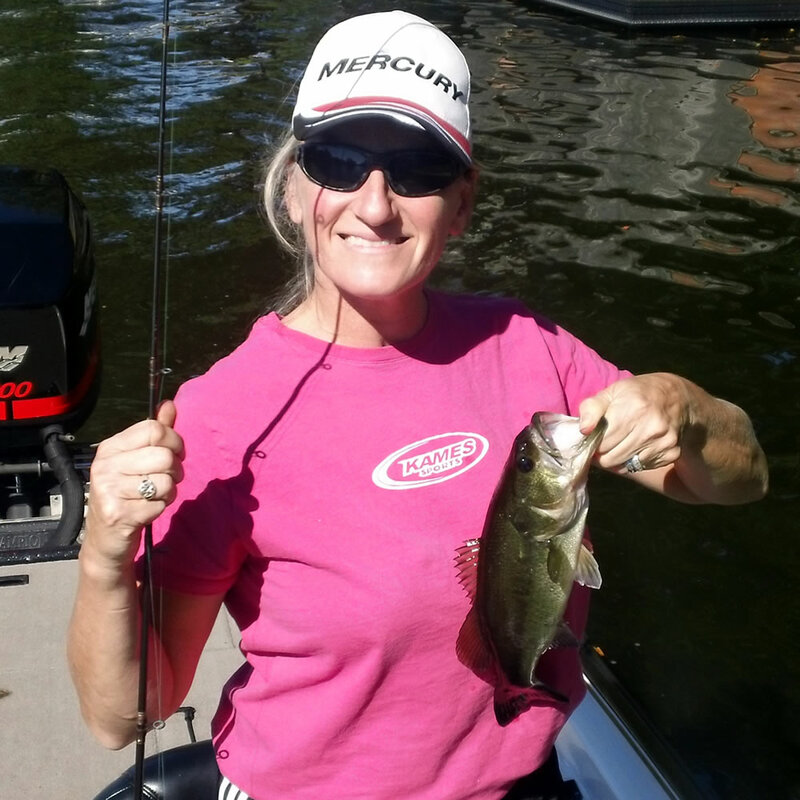 Add your fishing photos to the photo gallery. 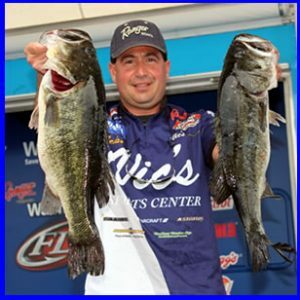 Tips, techniques, videos and more fishing information added regularly. Proud sponsor of the Better Half Tour! All Pro Fishing spotlights tournament fishing for largemouth & smallmouth bass, plus Great Lakes walleye events. Covering both BASS and FLW is a lifetime passion for us as bass anglers. 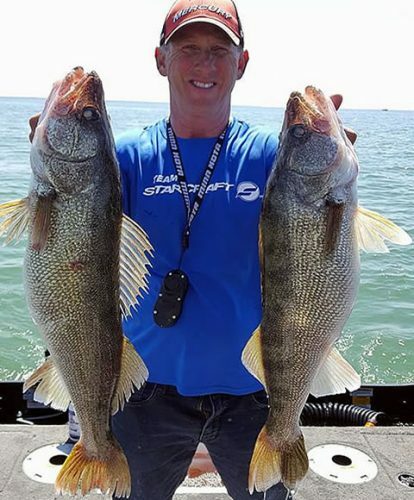 Additionally, we’ve hooked up with Great Lakes Charter Captains to bring you the latest insider news along the walleye trail. Tournament level fishing boats? Vic’s Sports Center is the #1 Ranger Boats Dealer in the US for 2015-2016 (a Top 10 Dealer every year since 2006) and we’ll showcase their boats. Click to browse their inventory. Play the BassMaster Fantasy Fishing Challenge! Ready to head down the path to FF greatness? The first step is assembling your team of anglers. Start adding anglers to your team by selecting and swapping them to increase your chances. Filter the entire roster by name, salary or other statistics to make it easier for you for you to assemble your eight(8) anglers. Choose wisely…there’s a $200 salary cap that must include all 8! 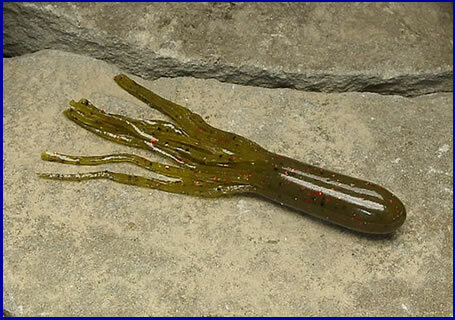 The Ohio Pro Lure MAX Series spinnerbait, buzzbaits, jigs & hooks are tournament standards. 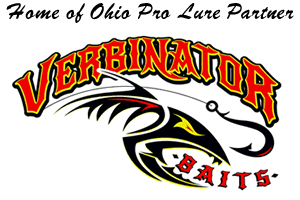 With Verbinator Baits on board – you enjoy the very finest ‘hardware’ (spinnerbaits, buzzbaits, jigs) and ‘software’ (Donkeys, jig trailers, tubes, etc.) available for bass fishing. Go Fish Great Lakes is here to provide you with the latest multi-species fishing information, tips and techniques for anglers along and within the US border states of the Great Lakes watershed. Lake maps, multiple area weather reports, video highlights and fishing tournament information are just a few of the features you’ll find at Go Fish Great Lakes and the Fishing Information Network. 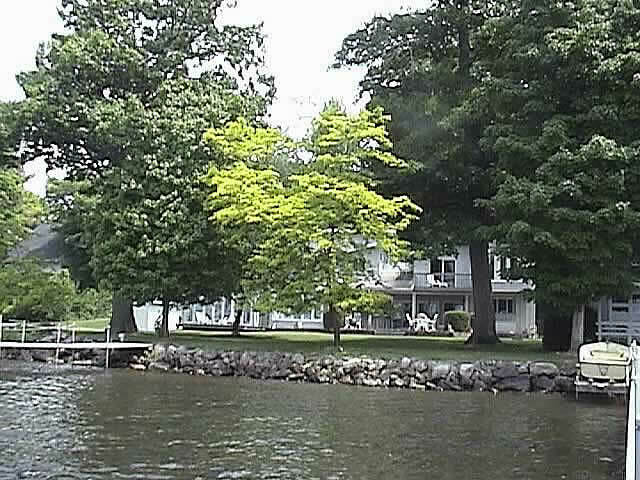 Walleye, smallmouth, lake trout, steelhead & more! 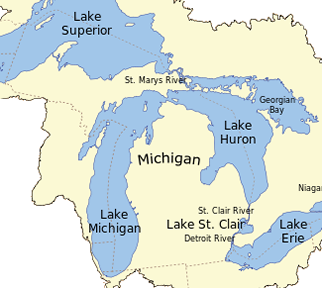 EVERY ONE of the Great Lakes is featured and the important fishing information you need to know flows through these sites. Additionally, we’ve created a special promotion for Great Lakes Charter Captains – no matter what species you’re chasing. These are FULL PAGES on one of our individual network sites (whichever one fits you the best!). For an example, click here to view Blue Dolphin Charters. Your Fishing Tackle and the Fishing Information Network is the creation of an angler who was bitten by the great sport of fishing around the age of four or five. Today, 50+ years later and together with his wife, soulmate & fishing partner, this evolving fishing information network hopes to enrich, entertain and inform you - and help you catch more fish!